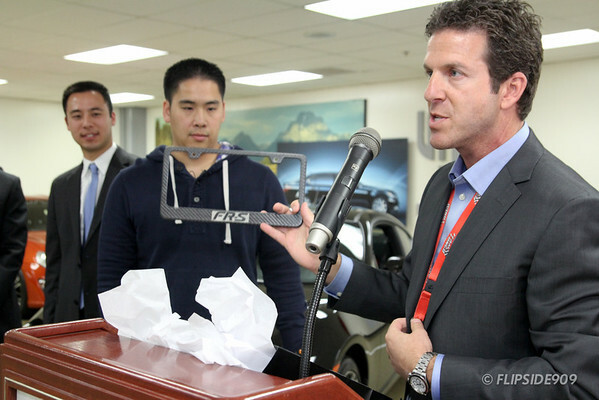 Kaizen Factor | EXCLUSIVE! 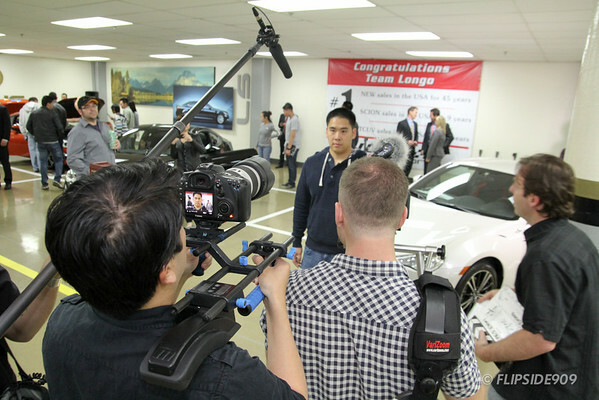 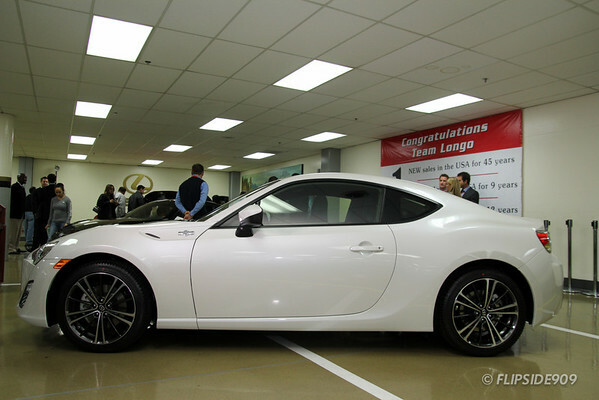 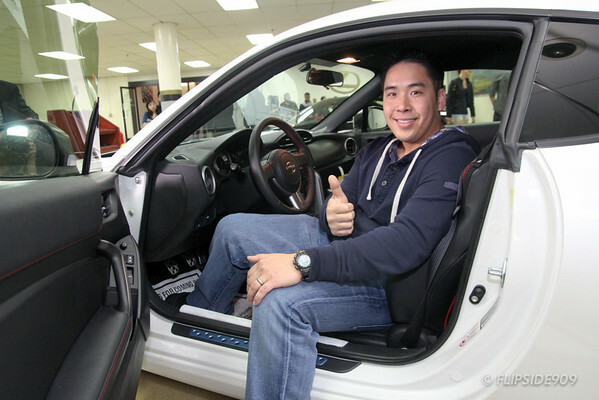 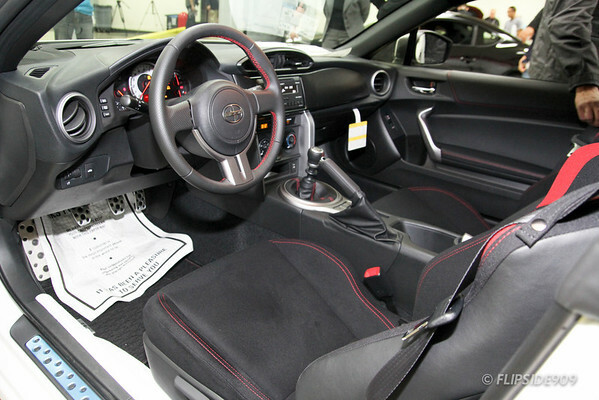 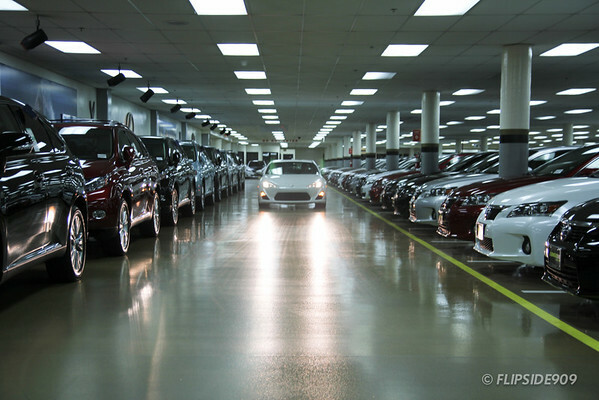 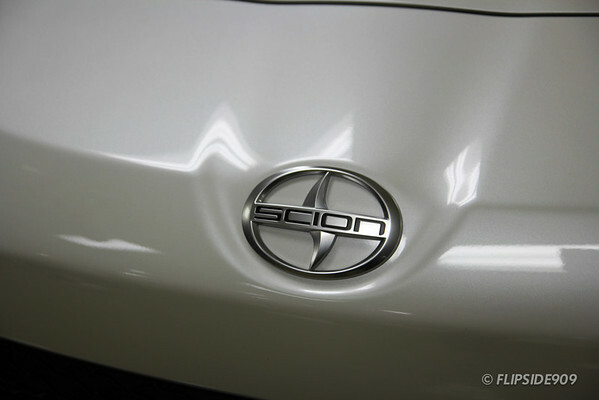 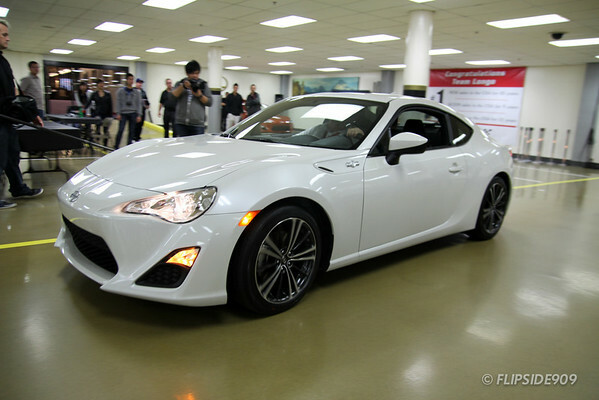 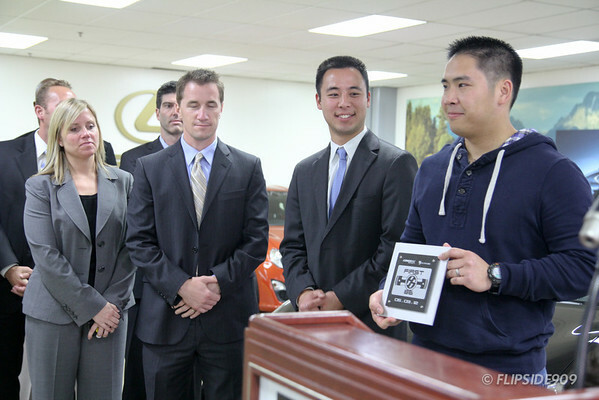 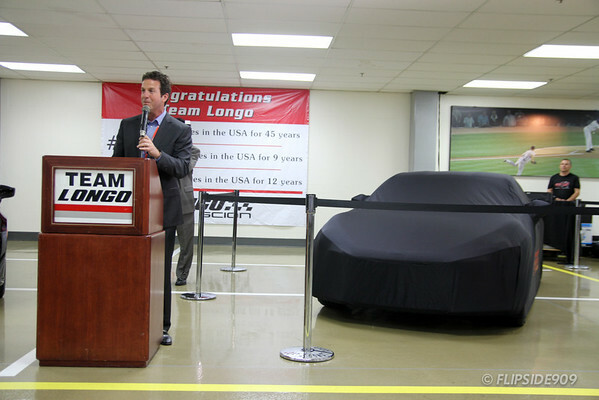 The First Scion FR-S in North America Delivered At Longo Scion! 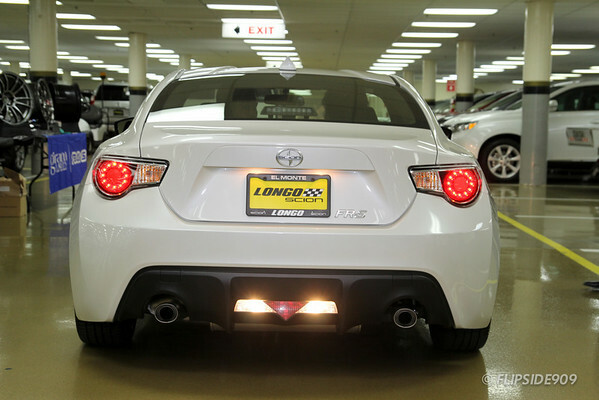 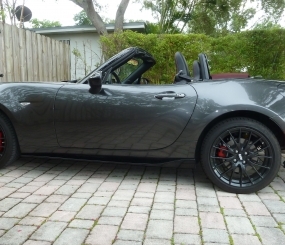 Home / Brands / Toyota / 86 / EXCLUSIVE! 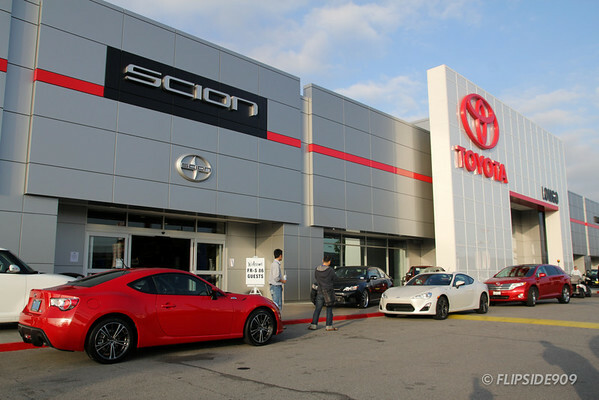 The First Scion FR-S in North America Delivered At Longo Scion! 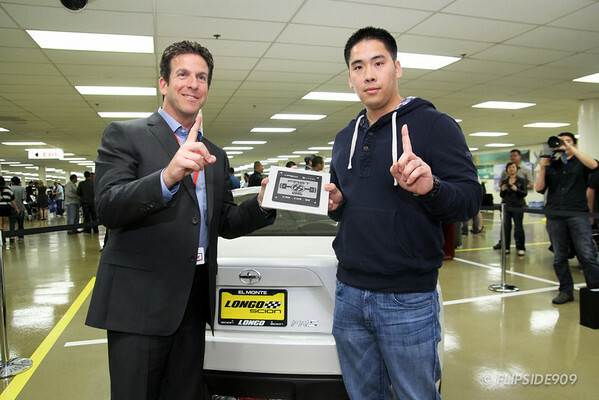 Great moment for the young driver. 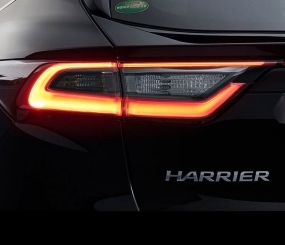 We are about to go through the same in Australia.